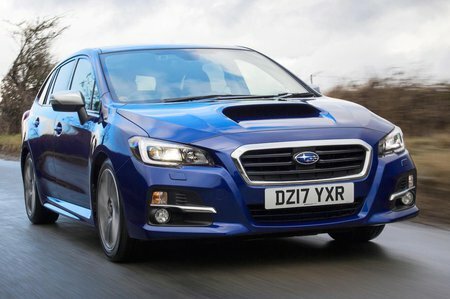 Subaru Levorg Interior, Sat Nav, Dashboard | What Car? 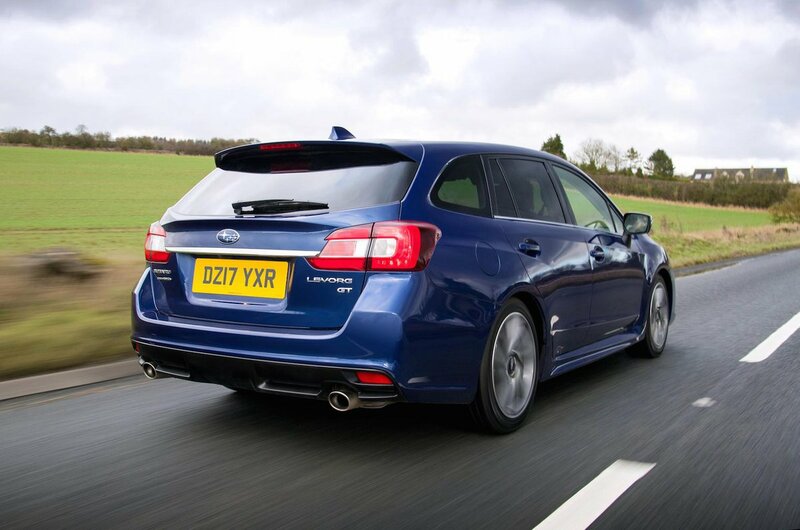 Settling down into the comfortable and supportive seats, it’s easy to find a driving position that suits you, thanks to plenty of adjustment for both the seats and the steering wheel. 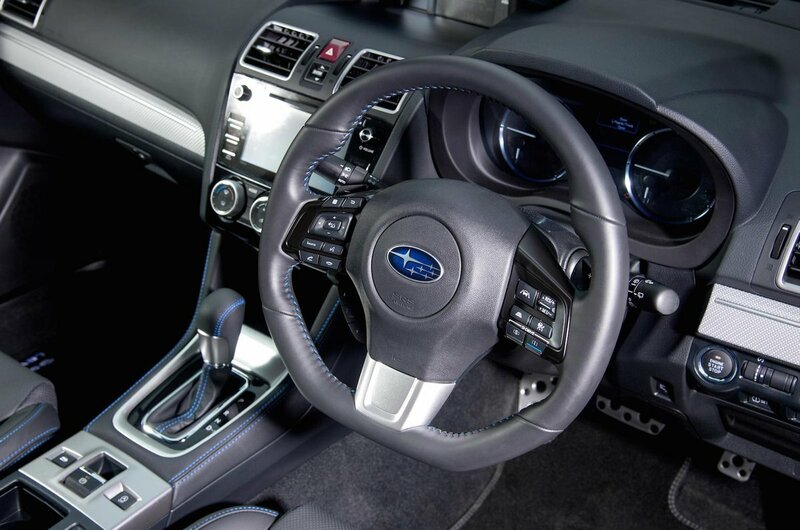 Around the top of the dash and doors are plenty of soft-touch materials that feel pleasingly squishy. Move to the lower areas and things aren’t quite so good. Everything is undoubtedly well screwed together, but the plastic is hard, shiny and not very appealing. Also, while it’s good that there are controls on the steering wheel, there’s a pretty overwhelming amount of them and it takes a while to get your head around what they do. As for the infotainment system, it feels some way behind the best systems out there, with small icons and dated-looking displays. Factor in instruments that can be hard to read – including a trip computer that’s mounted oddly high up – and you’re left with an interior that, while not unpleasant, is quite a way behind its rivals at this price point. A Skoda Superb Estate and Volkswagen Golf Alltrack (if you need four-wheel drive) both feel more premium and contemporary for a similar amount of money.